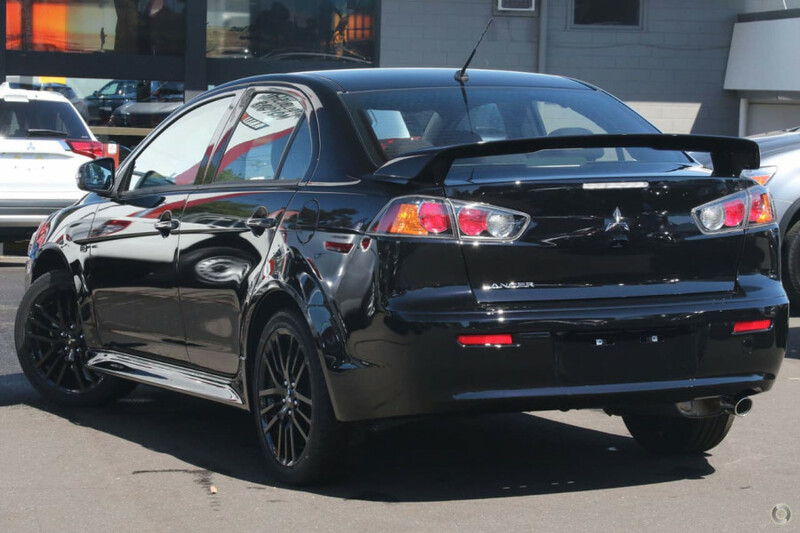 BE QUICK, LANCER RUNOUT HAS ALMOST RUNOUT. Locatedon the Sunshine Coast, we are part of a group that was founded in 1995 and today comprises 11 dealerships representing 24 new car brands. 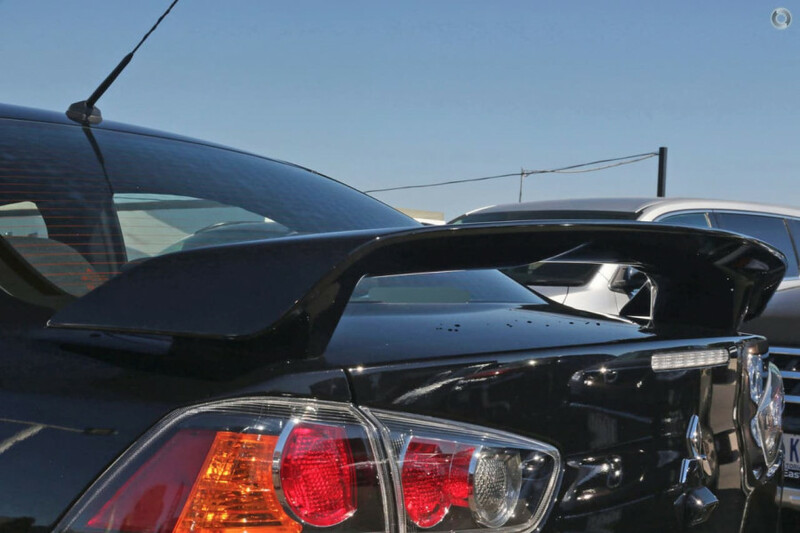 Each of these dealerships are owned and operated by locals, employing local people - over 610 locals in all. 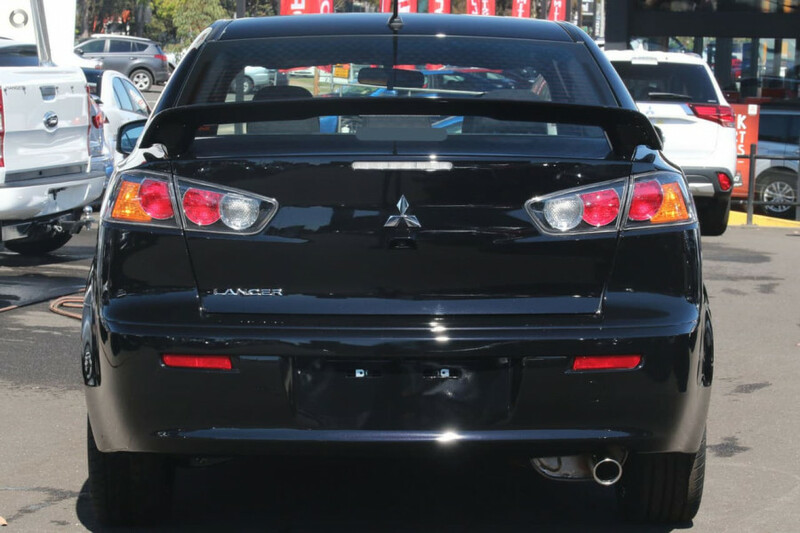 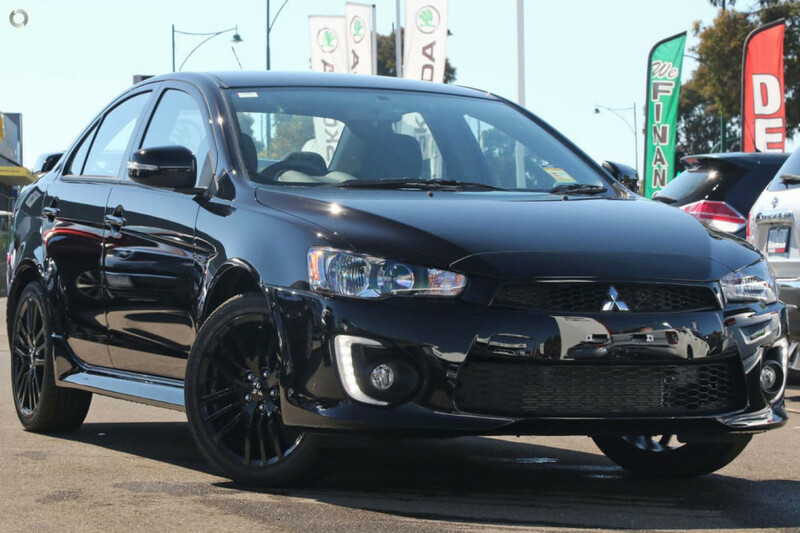 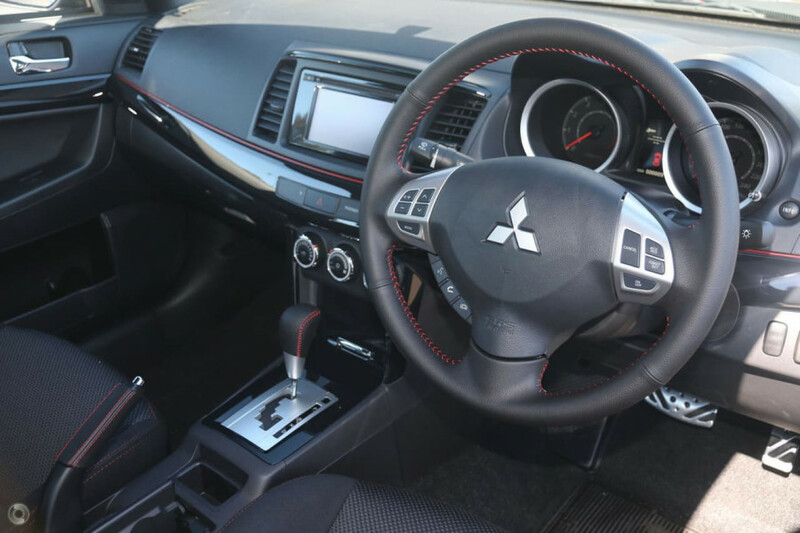 I'm interested in a Demo 2017 Mitsubishi Lancer Black Edition (stock #M19828).